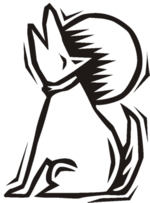 Welcome to page four of our Dog Clip Art. 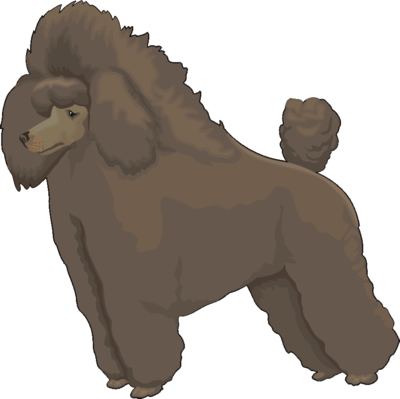 We have four pages with over 100 downloadable dog clip art images from which to choose. 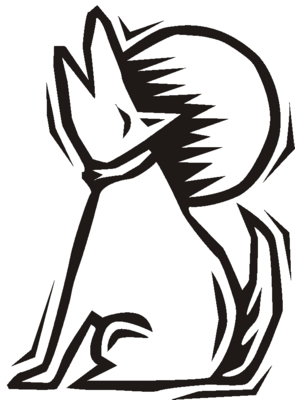 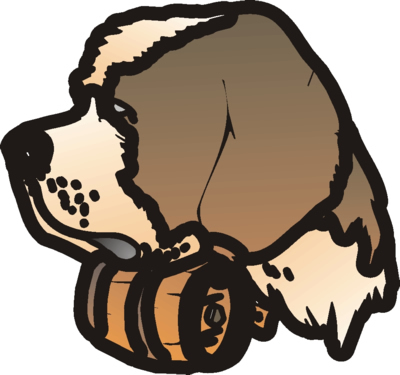 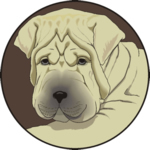 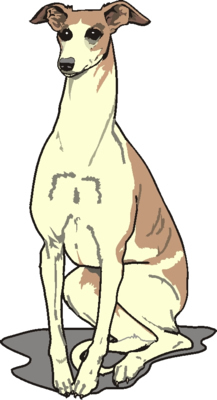 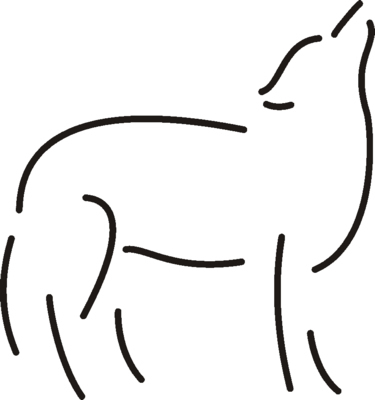 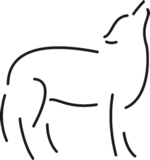 All dog clip art is free and can be copied and saved. Simply use your right mouse button to click any clip art image to save as a file or on a touch device simply touch and hold on any image for a menu with choices to save or share. 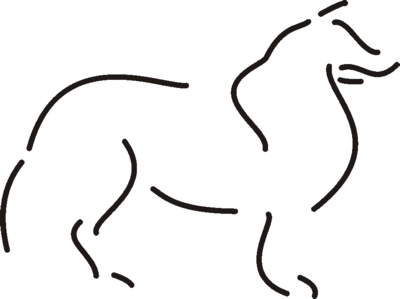 Enjoy your free clip art images.